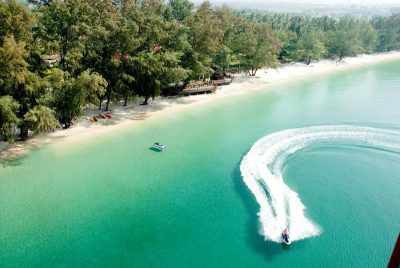 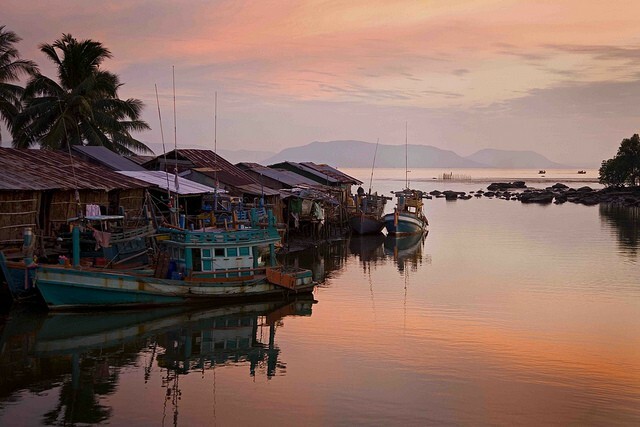 Explore Cambodia’s art deco markets, royal palaces, historical museums and massive wats. 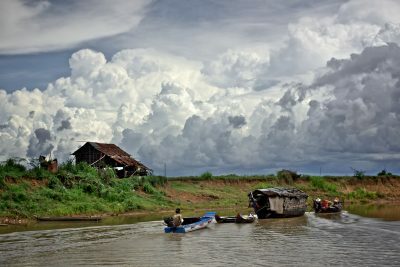 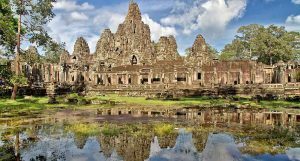 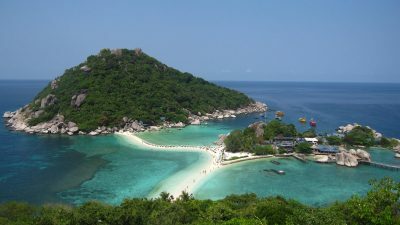 Mad Monkey has put together the latest information for backpackers in Cambodia. 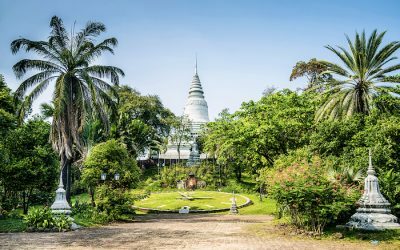 Where to stay, what to do, and learn more about Cambodia’s capital Phnom Penh, the largest religious monument in the world found in Siem Reap’s Angkor Wat, and more!